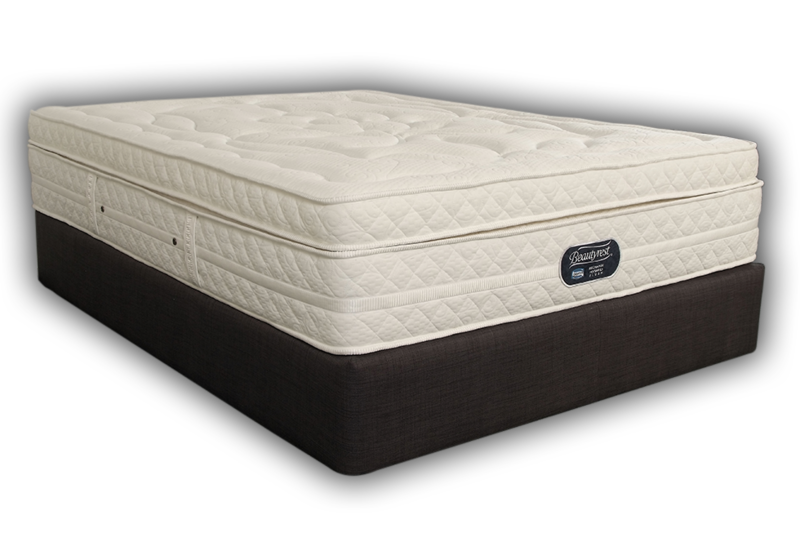 This next-gen mattress combines the best of both worlds: Legendary Beautyrest® Pocketed Coil® Technology with Visco Elastic Memory Foam to deliver the support your body needs and the comfort you want. Experience energising sleep with Beautyrest® Hybrid and the best of both worlds with the legendary Beautyrest® Pocketed Coil® support and the comfort of Visco Elastic Memory Foam. 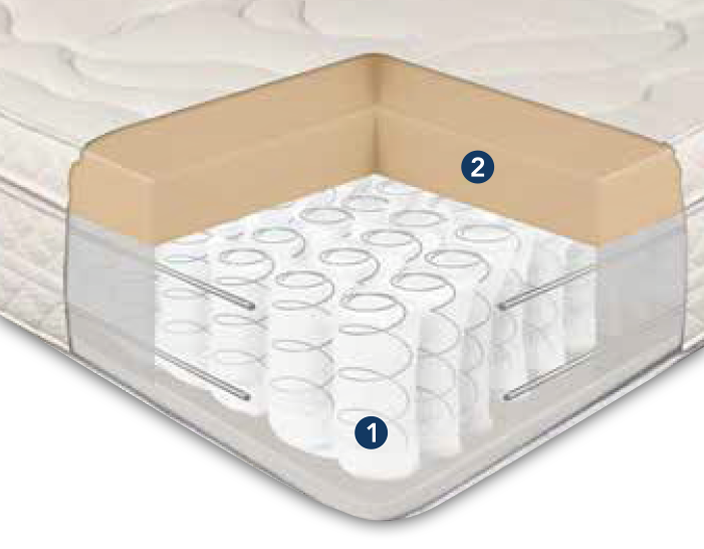 Helps provide specialised back support and motion separation for undisturbed sleep. 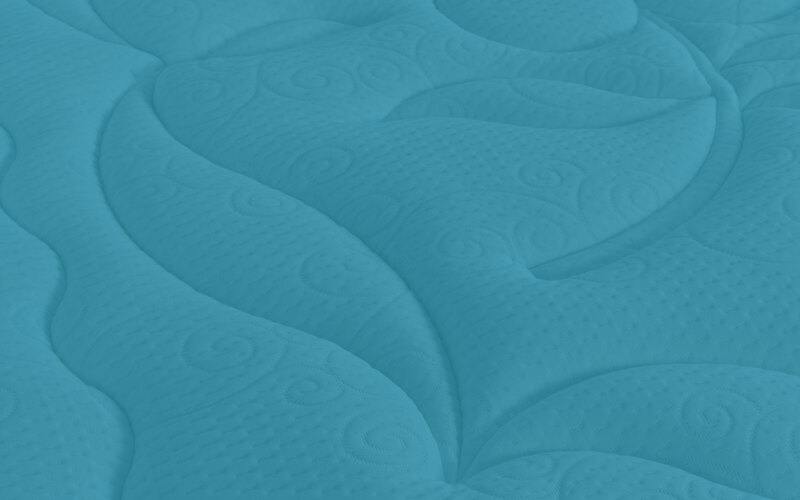 Provides exceptional pressure relief, conforming support and comfort.